Time to give a cheer because summer is here. That means school is out for many, vacations begin, adventures planned. 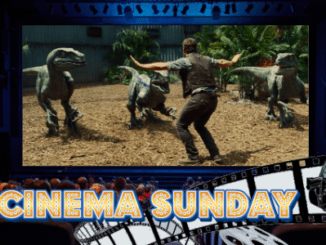 And in the course of it all, new movies come out, the summer blockbusters and popcorn flicks. So to help make the summer months a bit more exciting and fun, another series of articles on 80’s films. To kick things off, a little trip down memory lane back to 1984. A little movie that is equal parts adventure, comedy, sci-fi, drama, and more. 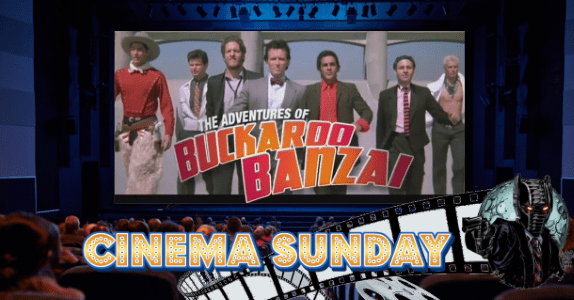 It’s time to dig into the great story that is The Adventures of Buckaroo Banzai Across the 8th Dimension. 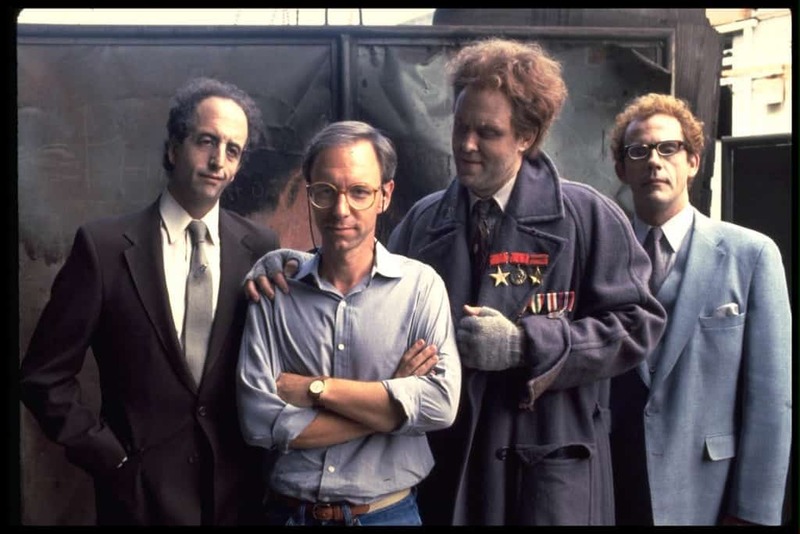 Like any great 80’s movie, its director is central to the creation and development. Whether its John Hughes and Breakfast Club, or Robert Zemeckis and Back to the Future. These are the minds that have a vision and work together with the writer (s) and cast and crew to see that vision come to life. Enter W.D. Richter, the man who gave us the foremost mind in the realms of medicine, physics and adventuring. 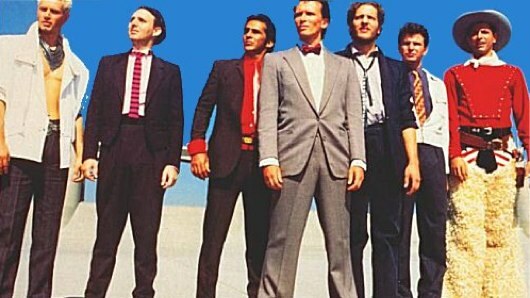 And the story of Buckaroo Banzai is one that goes back years and years. It starts in 1974, when W.D.’s wife first encountered a piece of fiction by the movie scriptwriter, Mac Rauch. The two men began a correspondence and after years passed, a trip to LA sowed the seeds for the movie. After multiple treatment ideas and a strike by the Writers Guild of America, a finished script was taken to 20th Century Fox. A green light was given, a budget put together, and it was off to the races. Any movie cast is one of its strongest elements. And to bring the character of Buckaroo Banzai to life, people have Peter Weller to thank. Richter wanted a person who, “could both look heroic with grease all over his face, and project the kind of intelligence you would associate with a neurosurgeon and inventor.” And that’s just what audiences get from Weller. His portrayal of Buckaroo has all the elements of a classic Western literature Renaissance man, a hero, a genius, a being of action, and dashing personality. 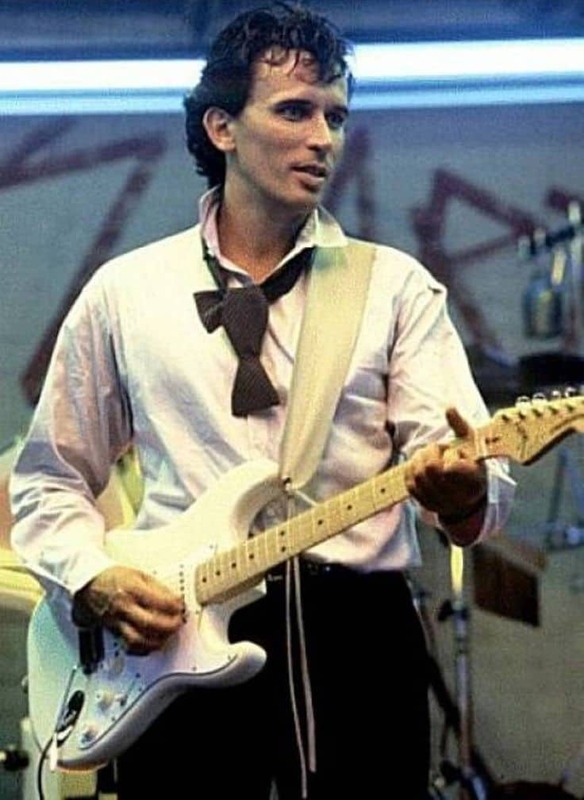 Plus he’s not just a scientist and surgeon, he’s also a killer musician as well. But more on that later. Of course what sci-fi/action/romance/comedy, etc. is complete without a female lead and love interest. Enter Ellen Barkin, who snags the camera as Penny Priddy. Penny starts out tragic, but as the story progresses, she adds more and more to the plot. She’s not just eye candy for the male audience, she isn’t just a love interest for Buckaroo to save (though she does require saving in the end). A key moment is during a press conference held to explain the feat that Buckaroo has just undertaken passing through solid matter into the 8th dimension. Penny adds her two cents in regarding the science of the experiment, and adding more to the budding romance between the two. All great movies of a sci-fi variety need a villain. Darth Vader, Roy Batty, Khan, the list goes on and on. And a small, but noted member of that list is Lord John Whorfin, played by John Lithgow. 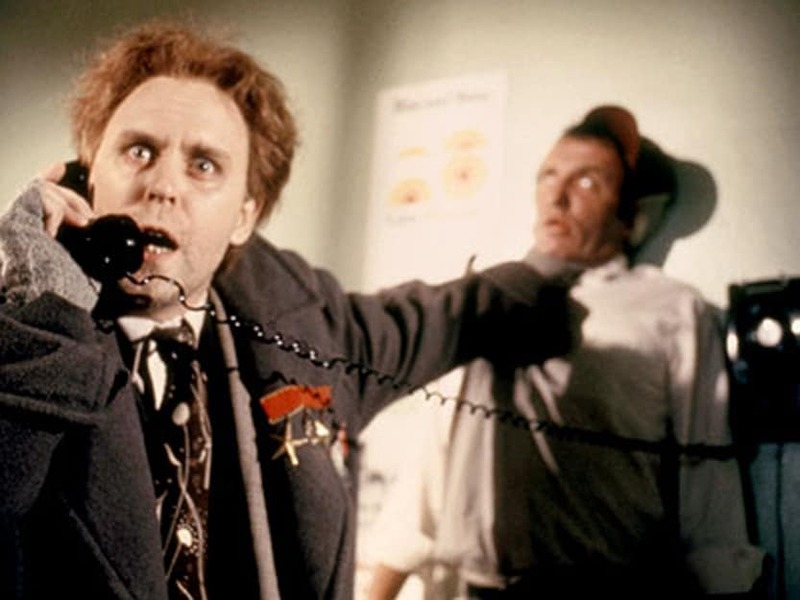 Lithgow’s performance is one of the great screen-stealers of the entire movie. 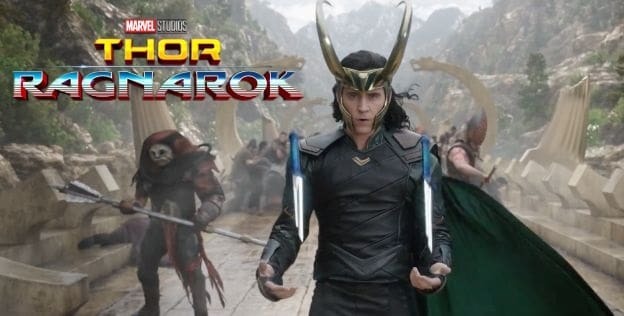 Playing the character as zany and over the top, but still with vast amounts of menace, it is easy to see why he was cast for the part. One of the great examples of this is when he first busts out of a mental institution. While holding a guard at bay with one hand, he makes a collect phone call to one of his associates, John Bigbooté (Christopher Lloyd). After relaying instructions in a very ‘hushed’ tone, Worfin snaps the neck of the guard and makes his exit. That speaks volumes about Lithgow as an actor and why Whorfin is such a benchmark on his career and on the entirety of fictional villainy. Now there is the matter of the support cast. What hero isn’t complete without friends and comrades? For Buckaroo Banzai, it’s his think tank/band, the Hong Kong Cavaliers. A group of men all with varied backgrounds and interests in a variety of fields, they are also his backup and elite squad when it comes to either saving the day or breaking ground in the realms of science. With odd codenames to match their quirky natures, Rawhide (Clancy Brown), Reno (Pepe Serna), Perfect Tommy (Lewis Smith), New Jersey (Jeff Goldblum) and Pinky Carruthers (Billy Vera), these men will stand by Buckaroo through thick and thin. One being when Buckaroo and the Cavaliers actually show off their rock skills. It’s a fun number that is equal parts rock, with some piano and jazz mixed in as well. Not sure how it would exactly play with today’s audiences but that crowd in the club seem to be enjoying jamming. Second is, ironically enough, the music played over the end credits. Normally, a person wouldn’t think the end credits track has any really punch, but this proves an exception. A solid, steady mix of synthesized sounds with whistles, it’s played over a very long but awesome to watch walking sequence by Buckaroo, Penny, the Cavaliers, and all their friends. It’s unfortunate to say that at the time of its release, Buckaroo and his band may have saved the day, but they couldn’t save themselves from poor reviews. However, as the years have passed, Buckaroo’s legend has grown, and in the 21st century, Richter’s work of movie art is hailed and praised by many across all the age ranges. Summer is well and truly here. Skies are clear, sun is shining. Life is budding all around in nature. And with every big motion picture coming out from the studios, sometimes some lighter but still excellent fare is called for. Make a point over the summer to enjoy one of the many 80s sci-fi features that will be covered in these articles. 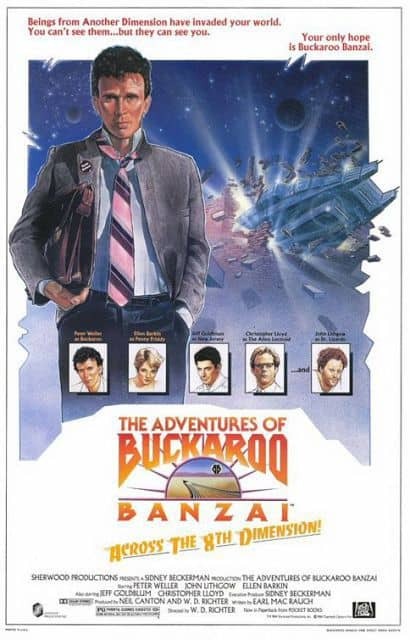 And there’s no greater starting point than Buckaroo Banzai. Wizard World Chicago: This May Be the Best One Yet!! July 20, 2016 April Carvelli Conventions, Movies / TV, News, Pop Cult News Comments Off on Wizard World Chicago: This May Be the Best One Yet! !